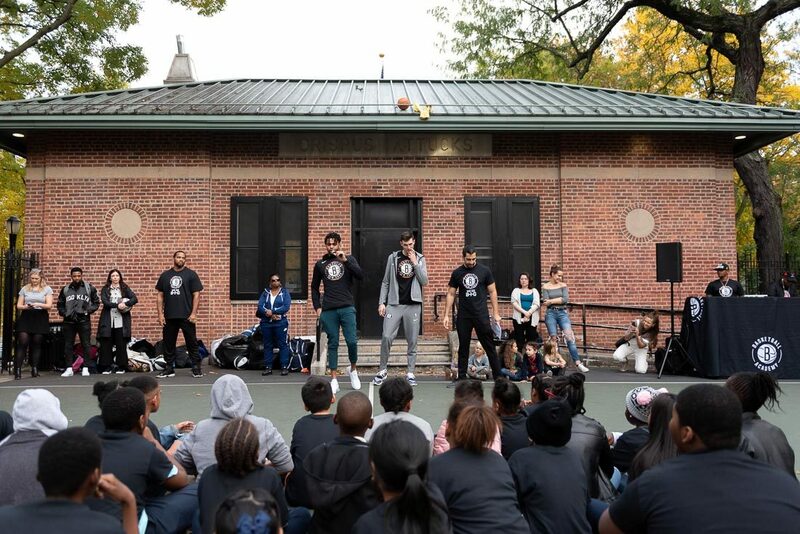 CLINTON HILL – Members of the Brooklyn Nets stopped by the Christopher “Biggie” Wallace Courts at Crispus Attucks Park in Clinton Hill yesterday to spread love, the Brooklyn (basketball) way. The Christopher “Biggie” Wallace courts were named last year in a ceremony hosted by local Councilmember Robert Cornegy, who remembered playing ball there in his youth. Though there was some opposition to naming the courts after a rapper that spoke openly about drug dealing and violence, supporters have chosen to focus on the musician’s drive to succeed in the rap business and escape his troubled past—going from negative to positive, as he once rapped. 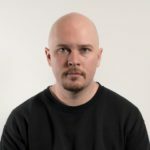 “We started with a divided community around the issue and watched the community quickly galvanize around the idea that young people need to have someone that they can look to, to show that there’s a way out of whatever circumstance they’re in, and Big did that for many of us,” said Cornegy last year. Later this month, the local Community Board 2 will meet and discuss the naming of a street in Clinton Hill after “Biggie Smalls” as well. Again, the lyrical content of his lyrics is a sticking point for some community members. 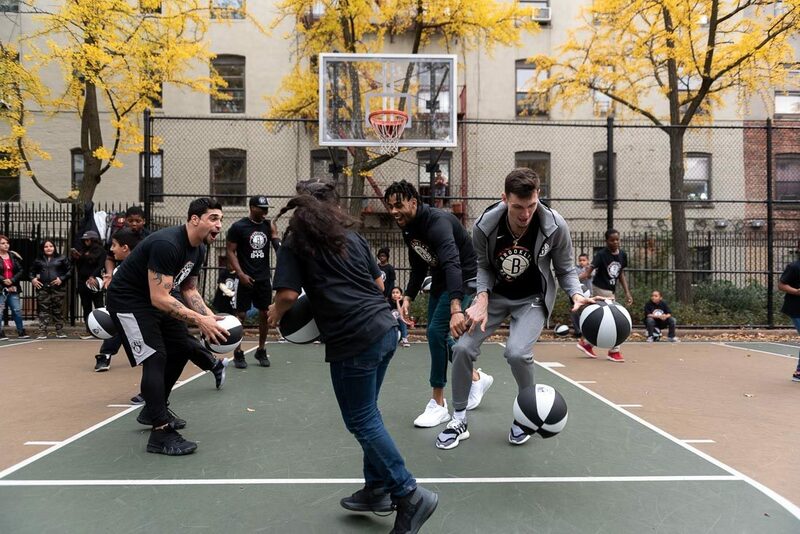 But yesterday, parents and police on hand didn’t seem to mind, watching from the sidelines as one of the Nets’ trainers put the young kinds through their paces, running dribbling games and lay-up lines in the fall evening.